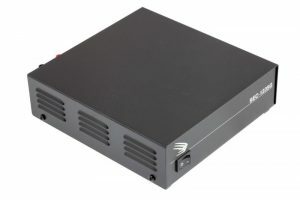 This highly efficient AC-DC power converter provides a highly regulated output DC voltage of 13.8 Volts at 30 Amps with an AC input of 230 Volts, 50 Hz. 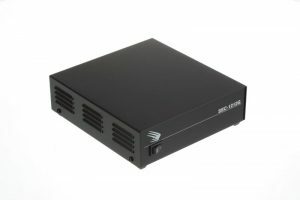 These advanced switch mode DC power supplies were designed specifically for land mobile radio applications. The power supplies produce clean reliable power and are highly filtered to suppress RFI. 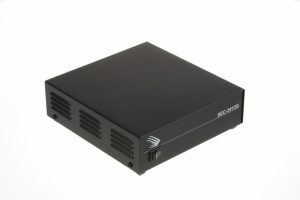 The unit comes with a detachable power supply cord with “SCHUKO” plug. Features include overload, short circuit and over temperature protection. The AC-DC power supply conforms to the European Low Voltage Directive 2006/95/EC, EN 60950-1 safety standards and European EMC Directive 2004/108/EC, EN 55022 (class B), EN 61000-3-2, EN 61000-3-3, EN 55024 ,EN 61000-4-2 to 6; EN 61000-4-8; EN 61000-4-11 EMI/EMC standards.